Steal out templates! Looking for an all-inclusive social media checklist for small businesses? 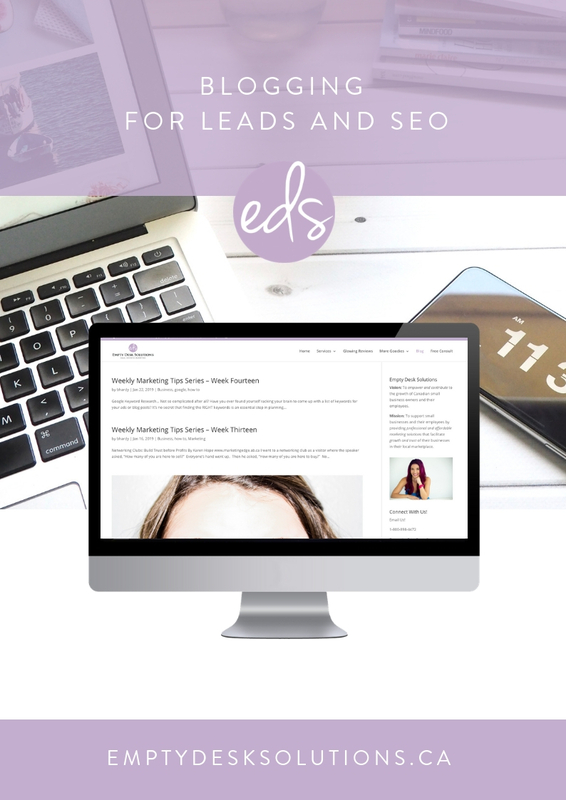 How about blogging for leads and SEO? 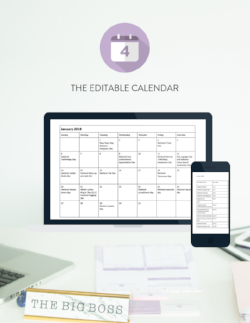 Or our super awesome planning calendar? I mean... they are all pretty fun! 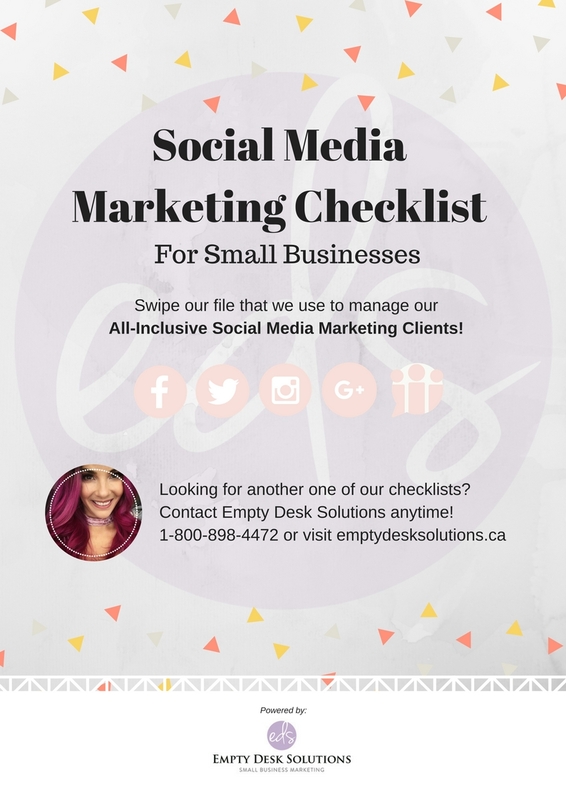 The social media checklist is the exact checklist that we use to manage our all-inclusive social media clients (in addition to their custom content that's written and posted for them 5-7 days a week! ).